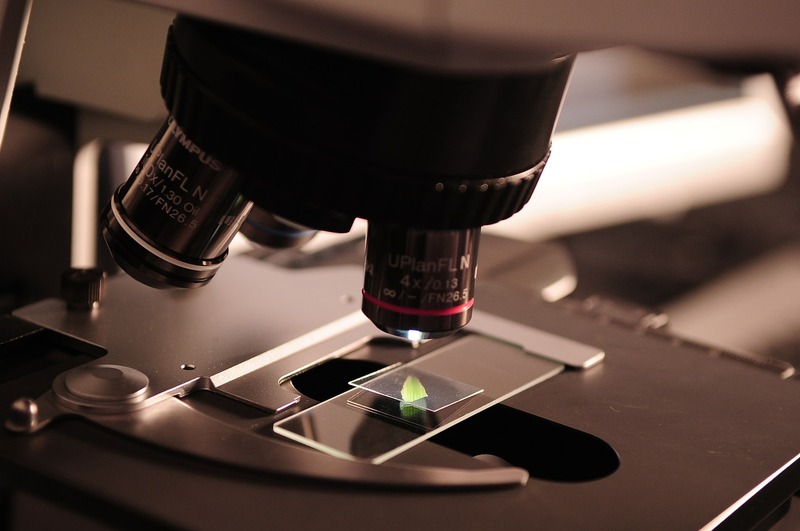 Despite being the major force responsible for the amazingly long, healthy, comfortable, secure and rich lives that so many of us now take for granted, in my experience science seems to be widely under-appreciated and misunderstood. Whether I’m discussing training methodologies, medicine, nutrition, or social, political or economic ideas, I regularly come up against resistance to the idea of using “science” to help inform decisions. I was going to write “The Scientific Method” but instead I put “science” as in reality, the resistance comes from a widespread misunderstanding of what science actually is, how it works, and what it’s purpose is. I can understand where these ideas come from – obviously, the many life saving pharmaceuticals and innovative surgeries that we have developed, are thanks to science, often backed by the funding of profit driven corporations. Now, I’m not saying that there aren’t problems with the pharmaceutical industry. On the contrary, there are plenty, and I’d highly recommend checking out the book Bad Pharma for a deep delve into how a primary focus of profit over patients can corrupt. But it is also, in many cases, the same corporations that ultimately own the pharmaceutical companies and the supplement and alternative medicine companies. These companies are in reality every bit as corporate and profit driven as the conventional ones, with the global complementary and alternative medicine (CAM) market size valued at USD 52.00 billion in 2017. Only interventions that can be patented can get research funding? A common argument I hear from defenders of CAM, is that many potentially revolutionary treatments will never be validated by conventional medicine, as they can’t be patented, and therefore they are not seen as worthwhile investments. I do agree that there are potential problems here, and there are some worries that lack of financial incentives could be leading to an antibiotic crisis, but this argument also overlooks the fact that there is also huge funding into medical research from governments, philanthropists and charitable organisations. Eating vegetables, getting adequate sleep, exercising, not smoking, and not drinking too much alcohol are all science based recommendations which it would be hard to claim are conspiracies of evil profit driven companies. On the contrary, there are massive financial incentives to suppress all of them! The reality is that there has been a great deal of money invested by both private and public institutions into the study of all of the major CAM Therapies – Homeopathy, acupuncture, chiropractic, reiky, herbal medicine. These therapies are not alternative due to a lack of evidence, but rather as there is a huge mountain of incontrovertible evidence that they do not work. 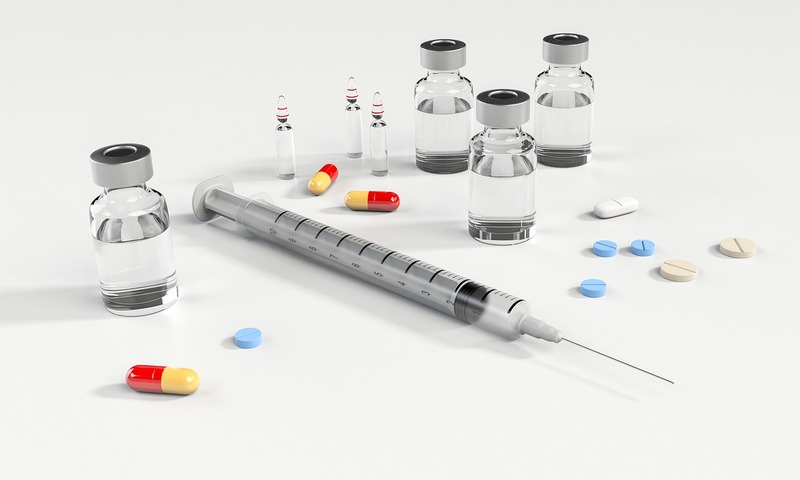 Perhaps it is true that in some cases, there simply isn’t sufficient evidence to say whether a treatment is safe or effective or not – shouldn’t an individual have the right to give it a shot, particularly if their illness has no known proven cure? My take would be that yes, people should be free to do what they want – but these experimental treatments should be offered pro bono: If someone offers you a car, but can’t give any guarantee that it will start, nor whether the brakes work, then you should be free to accept it but they shouldn’t be allowed to charge you for it! Now, obviously I am a huge fan of science, and use it to inform all of my decisions, but I think it’s also important to recognise its limitations. I often see articles, or hear people saying things along the line of “Science says that X is good”, or “Science says that you should do Y”. Science alone can never tell you whether something is good or bad, or whether you should or shouldn’t do something. For example, science does not say that smoking is bad, or that you shouldn’t smoke. Science has demonstrated that smoking significantly increases your risk of certain diseases such as cancer and heart disease, and will very likely reduce your life expectancy. We live in a culture where health and longevity are highly valued, so the results of scientific enquiry are typically presented either implicitly or explicitly as instructions as to how you should behave. I wrote earlier that “Eating vegetables, getting adequate sleep, exercising, not smoking, and not drinking too much alcohol are all science based recommendations”. Science itself does not, and cannot make these recommendations. Science shows that these behaviours are associated with better health. Doctors, governments, health gurus, news outlets and the like, recommend these behaviours based on the assumption that most people want good health and a long life. Smoking of course is an extreme example. The negative impacts to health and longevity are huge. While there are some interesting philosophical arguments to be had about exactly why we value health and longevity so much (perhaps the most interesting and worth exploring whether we sometimes over value longevity at all costs, over quality of life and death with dignity), I don’t think it’s necessarily wrong to assume that most people would rather avoid an early death from cancer or heart disease if at all possible. 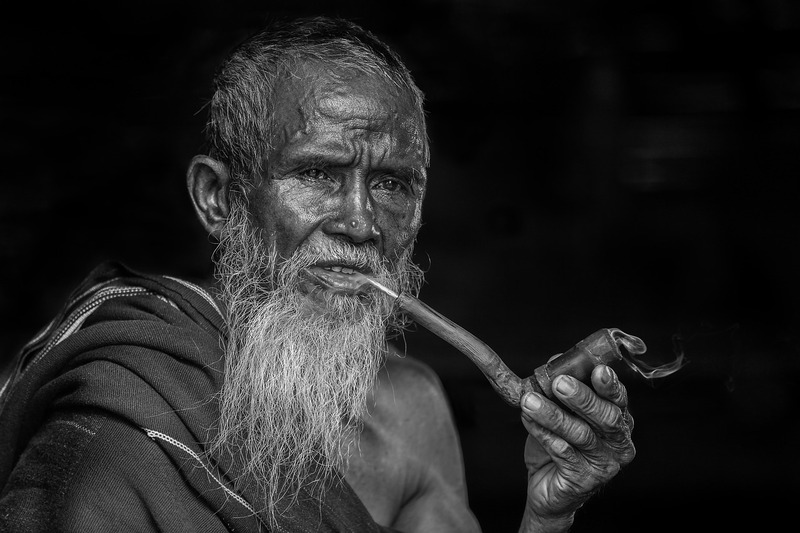 Still, though one might argue that choosing to take up smoking is irrational, and indeed it may well be if your goal is a long and healthy life, but one cannot claim that science says that smoking is bad or that one shouldn’t smoke. 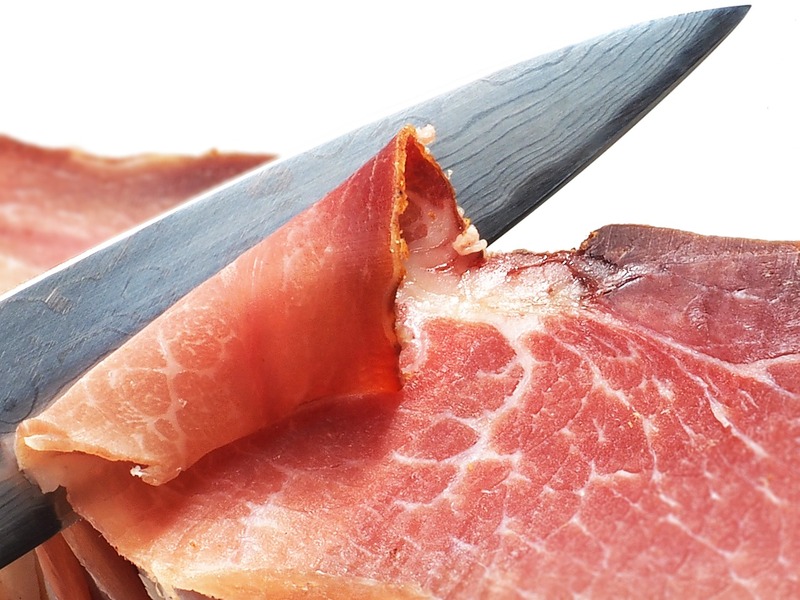 Let’s look at another, less extreme example – processed meats. Based on the popular reporting of the science related to processed meats, it has seeped into the popular consciousness that “science says processed meats are bad” or that “science says one should limit one’s consumption of processed meats”. Now, one could argue about whether it can really be claimed if this link is causative, as the IARC working group which conducted the study claim, but I think this is really a moot point. Your risk of colorectal cancer if you eat no processed meat at all is 5%. If you eat 50g every single day, your risk increases to close to 6%. Though I use the word only with hesitancy – It’s estimated that perhaps up to 34,000 people die each year from cancers linked to the consumption of processed meats. It is at this point where science can no longer help you. Science gives you the facts – now you have to decide – how much do you like bacon, chorizo and prosciutto? How risk averse are you? If you were one of the very unlucky few who got colorectal cancer, how would you feel? Would you celebrate a life of bacon butties, or wish you’d swapped them for avocado salads to gain a few potential extra years? I often hear that “science can’t make up its mind”, or “all the different studies say different things”. Undoubtedly, some of this does come from the existence of poorly designed and conducted (or in some cases even fraudulent) studies, but more often it’s simply because people unfairly compare studies that were actually looking at different questions. Take for example the science related to stretching. Certainly a confusing topic. People often say to me – Ah, but one day they say that stretching is good, the next day it’s bad. How are we supposed to know who to believe? Well, first I refer you to the point above – science never says anything is good or bad. Next we have to look at exactly what the studies are looking at – for example one study might look at the effects of static stretching for 30 seconds before playing a game of basket ball on injury rates and maximum jump height, and find that it increases injury risk and reduces max jump height. One could therefore conclude that static stretching for 30 seconds before playing is bad for basket ball players, making the assumption that they want to jump high, and don’t want to get injured. We still don’t know what the effect of static stretching for 15 seconds would be however, or the effect of dynamic or PNF stretching of any duration. What about stretching after a game, or on off days? What about the effect of static stretching for 30 seconds before other sports that require greater ranges of movement such as dance or martial arts? This is why it’s so important when using science to inform your decisions that you ensure you are comparing like for like. If you’re a fit 20-year-old male that plays rugby, the results of a study on overweight middle-aged women that knit probably isn’t going to be very relevant. Potentially, the scientific method can be used to answer almost any question. The problem is that this can often be impractical, if not effectively impossible, simply due to constraints of time, money, or ethical considerations. I’ve written before about why nutritional science is so difficult, so I’m not going to go into more detail here. One also has to consider that science is done by humans, who are fallible, often failing to control for biases, poorly designing experiments, making errors, cutting corners, misinterpreting results. For this reason, it is very important not to take the conclusion of a study at face value (let alone the press release!). One should also always take the result of a single study with a pinch of salt, but rather look at the whole body of evidence – providing there is a body of evidence. While it’s true that there are somethings we don’t know, and somethings about which we’re not 100%, there are plenty of things that we do know for 100% certain. We know that smoking causes cancer, that vaccines save countless lives, that homeopathy is useless and acupuncture is nothing more than an active placebo. Our lives are now longer, healthier, safer, and our possibilities so much greater than ever before in human history, all thanks to science. Science might not be able to tell you what to do, how to live, what is good or what is bad, but it should always be consulted and used to help inform your decisions in any and all aspects of life.